A private event is all about exclusivity, but it should still be an experience guests want to share with others. 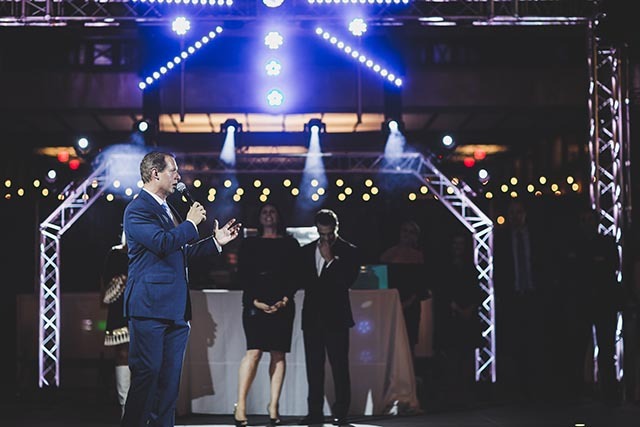 This Is It Entertainment offers a collaborative approach to the creative process, working cooperatively with clients to bring a birthday party to the next level, or construct an extraordinary sweet sixteen. With the use of cutting-edge technology and expert production techniques, our team of skilled technicians will focus on maximizing engagement opportunities, so guests may preserve their memories on their social media platforms. 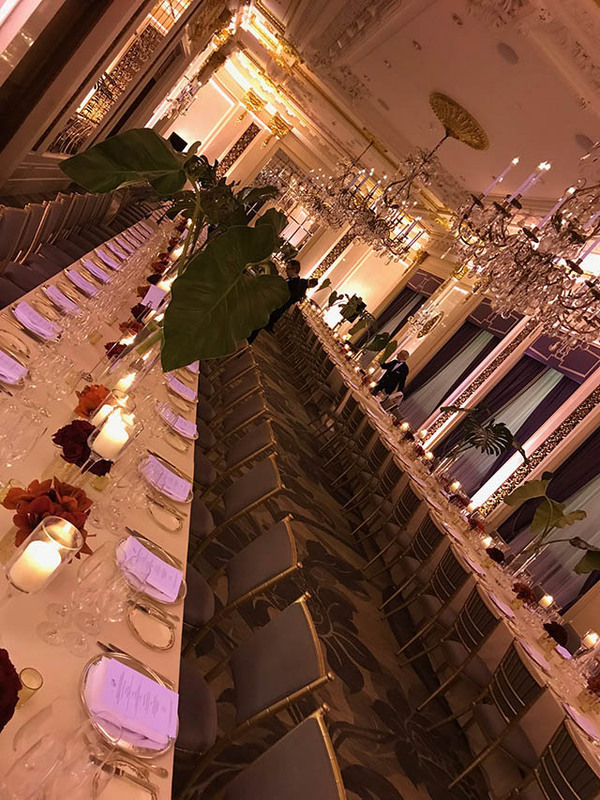 Crafting an emotionally impactful moment is our specialty, and our team of experienced event specialists will work within budget to design the most visually appealing setting for your private party. 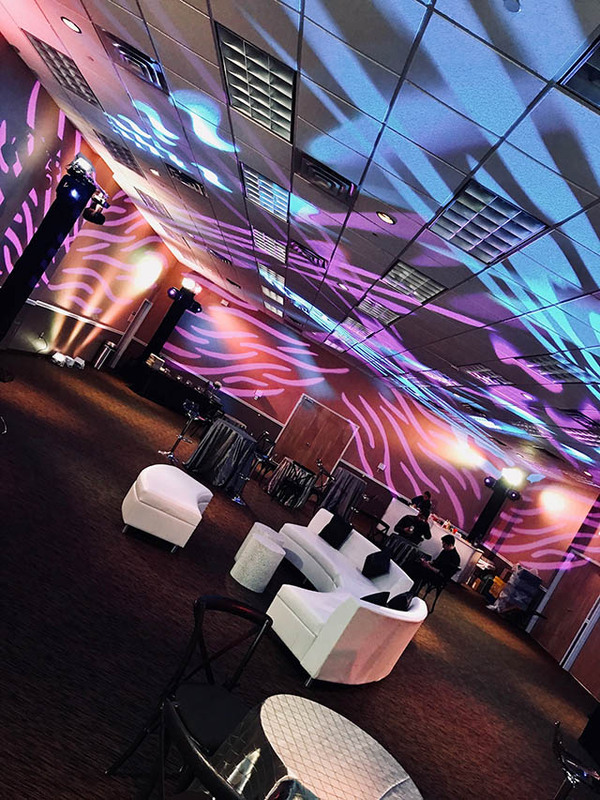 This Is It Entertainment’s Lighting Design engineers will enhance your event by creating ambiance to compliment different aspects. From the rustic barn house to the lavish manor and everything in between, the Lighting Design process meshes a variety of different moving head and conventional lighting fixtures to create a dynamic atmosphere that can drastically alter the look and feel of any reception venue you choose, or simply compliment the existing features of the room with a touch of elegance. At This Is It Entertainment we believe every event should be a personalized reflection. Our event production professional prompts clients to think outside the box and pursue their creative visions. That advice includes your choice of venue. Entertainment is the key to creating emotion and a lasting memory at your event and our team of professionals are here to do just that. Event entertainment is one of the many specialties of our This Is It Entertainment team, which features an experienced staff of music production professionals, event hosts and live musicians who will ensure your favorite tracks come through crisp to keep the dance floor bumping. Adding a special effect to your event can create a magical experience for everyone. You will be sure to create a lasting impression and unforgettable memory for you and your guests. This Is It Entertainment’s clouds effect, a feature that silently envelopes your dance floor and reception room in an ankle to knee-high cloud, which creates stunning photo and video opportunities is an easy addition to your event that will wow your guests. Is there anything more breathtaking than a majestic snowfall? Now you can incorporate this elegant weather element, a feature that will create a dramatic & dynamic atmosphere around your guests. 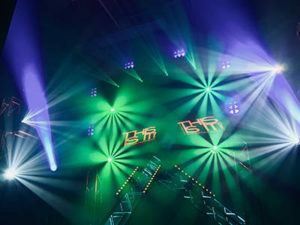 Lighting effects are also a wonderful way to enhance your event environment, including blacklight & UV light displays, as well as, atmospheric alterations like light haze and fog.